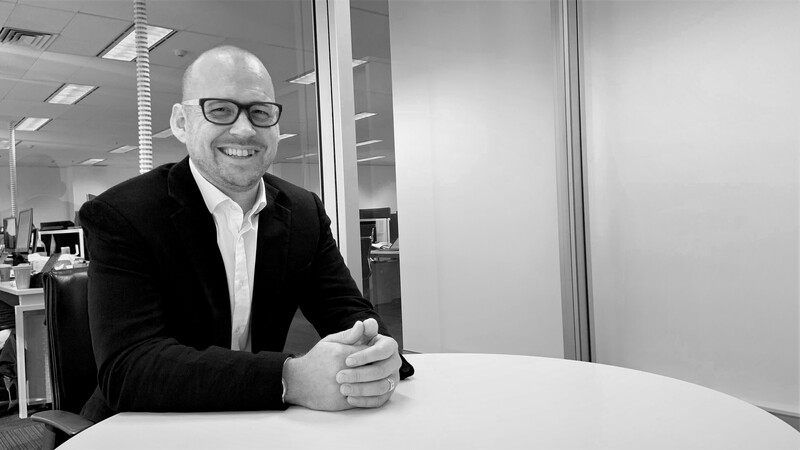 Welcoming James Cannam to our Sydney team. With over 18 years’ experience in Australia and the UK, James has worked on projects across a range of sectors including transport, commercial, residential, retail, industrial and leisure projects. Strong technical skills combined with proven experience of leading multi-disciplinary design teams has enabled him to deliver engineering solutions that are tailored to meet the brief. Where opportunities exist within projects, he looks to integrate the latest digital advances to improve workflow and quality of deliverables. James’ experience covers a broad range of areas including process engineering, reliability, project management, construction and building services consultancy.